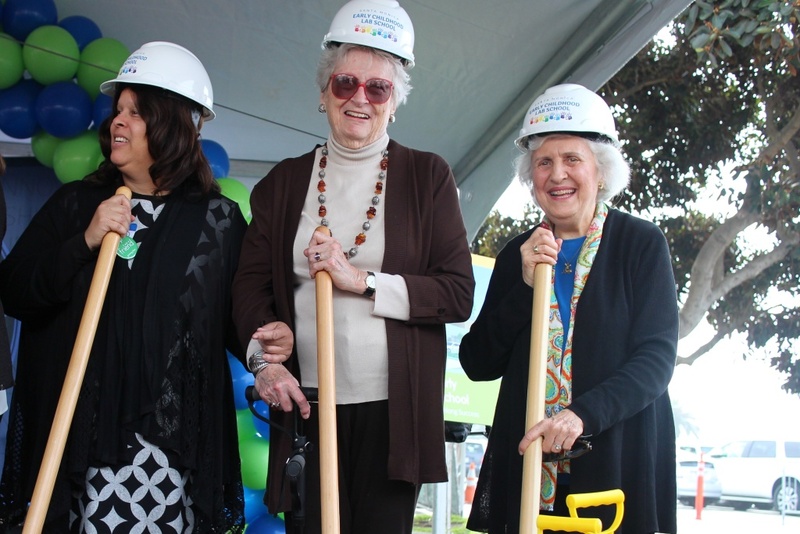 Betsy Hiteshew (center) and Irene Zivi (right), longtime members of the Santa Monica early childhood task force, at the groundbreaking ceremony. Santa Monica officials broke ground Tuesday on a new early childhood education center that's been decades in the making. "We’d began to wonder if we’d live to see this happen," said Irene Zivi, 87, who began advocating for the project in 1989. The 20,000 square foot building, set to open in fall 2020, will serve up to 110 infants, toddlers and preschoolers. It took all this time to pass bond measures, secure funding and lock down the location. The building will go up on the corner of Civic Center Drive, next to City Hall, on what is currently a parking lot. "It's really a dream come true," said Zivi, who served for decades on the city's early childhood task force. The longtime resident moved out of state at the end of 2017, but came back for the groundbreaking. The project is part of the city's effort to make sure all children are ready to enter kindergarten. Thirty-five percent of Santa Monica children aren't fully ready to start kindergarten, according to the city's latest Youth Wellbeing Report Card. "This school standing in the heart of Santa Monica says that well being of young children is a civic priority," said Louise Jaffe, a member of the Santa Monica College Board of Trustees. 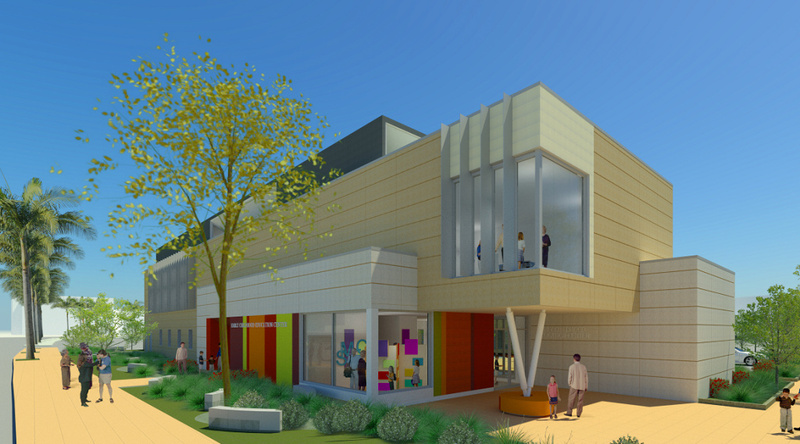 An artist's rendition of the future early learning center. The center is also a lab school where students training in Santa Monica College's early childhood education program can put their learning into practice. At least 30 percent of the slots will go to Santa Monica residents and 15 percent will go to low-income families. The center will be operated by The Growing Place, a nonprofit child development center, which has two other locations in Santa Monica. Program directors are in the process of figuring out how the enrollment process will work. "[Santa Monica College] students will receive the kind of experiential knowledge that will make them transformative educators and they will in turn nurture and educate the children of this community," said Dr. Kathryn Jeffery, president of the college. 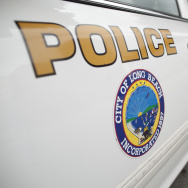 Project funding comes from Santa Monica College's 2004 voter-approved bond Measure S, the 2016 bond Measure V and more than $6 million from the city's general fund. The city of Santa Monica is committing $500,000 to an endowment for the first years of the school’s operations that will subsidize tuition for low-income Santa Monica students, according to Mayor Pro Tem Gleam Davis. A small number of residents showed up at the groundbreaking event to express opposition to the project. They said that since the school is using taxpayer funds it should aim to serve a larger number of Santa Monica residents.